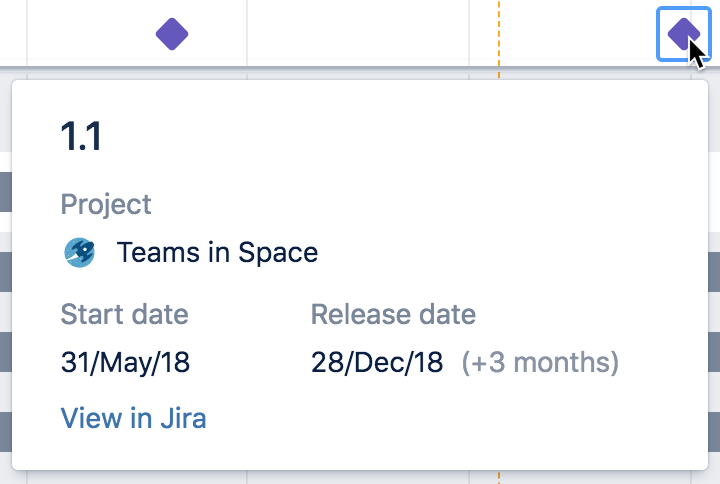 You can now plan work for your teams using the new experience in Portfolio for Jira. Check out our documentation to get started. While using the new functionality, note that some features are not complete yet, as we continuously iterate on the functionality. Send us any feedback you may have via the give feedback icon in your plan. This will help us validate the work we've done so far, towards building the best planning experience for you. In the roadmap view of your plan, above the timeline section, click Review changes. The 'Review changes' dialog will display. Select the checkboxes of the changes that you want to save in Jira, then click Save selected changes in Jira. Clear the checkboxes of the changes that you do not want to save in Jira. 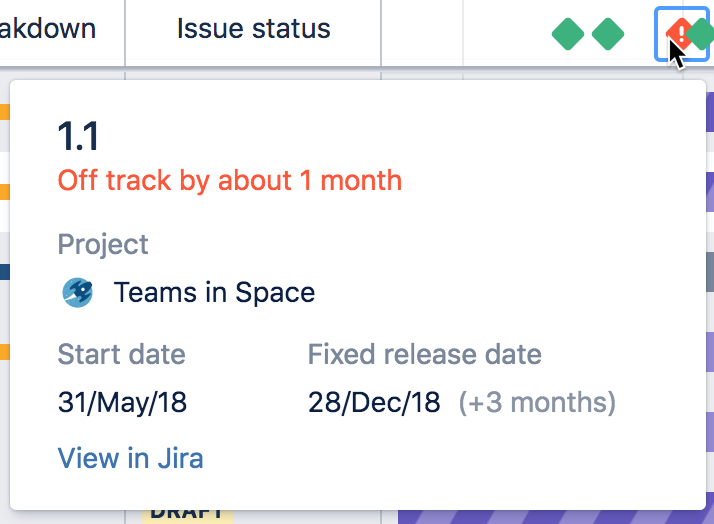 While these changes won't be saved in Jira, these will still exist in your Portfolio plan. Set the target start date and target end date for the issue. This will create a schedule block for the issue in the timeline section. If a plan is not optimized, the release icons will be displayed in purple. Green, if the release is on track. Red, if the release is off track. Make sure to check the details of off track releases so you can fix this accordingly. In the sample above, one (1) value will be optimized, the target end date. If you accept the optimized changes, the new value will be updated in your plan.